To understand how to attract Millennials, you first need to understand the generation’s characteristics. For instance, while Millennials grew up with the rise of smartphones and the Internet, they still remember landlines and dial-up. They’ve seen first-hand that progress takes time, but the speed at which technology has advanced affects their expectations and what is possible. One example is the smartphone. As it relates to banking, Millennials look at smartphones as the new wallets – they use them for everything from buying movie tickets to bookmarking boarding passes to accessing bank accounts. Millennials are three times more likely than any other generation to open a new account using a mobile phone. Another characteristic of the Millennial is that thanks to student loans, a good portion of this generation is in debt – almost two-thirds of respondents to an ORC International survey (which surveyed 1,000 Millennials) reported owing at least $10,000 in student debt, and more than a third owes more than $30,000. So, even though they have the most spending power, they’re not spending it on large investments like home ownership. They’re spending it on student loan repayment plans. Market student loan consolidation programs or offer consolidation assistance. Create an easy-to-navigate mobile banking experience. Attention spans are shrinking, which means if your mobile experience is confusing or incomplete, you might lose that potential customer forever. Offer easy digital lending and loan processes. The rise of powerhouse online mortgage brokers like QuickenLoans and aggregators like LendingTree has proven that a face-to-face transaction is no longer a given for most households’ biggest loan. In the United States in 2012, about half of lenders took more than 25% of their mortgage applications online, and 61% of applications submitted through third-party underwriting systems were approved online. Represent Millennials in your boardroom. A Filene Research Institute study found that only 6% of credit union board members were under 40, while 42% were 60 or older. As new technology continues to evolve, Millennials are keeping pace. 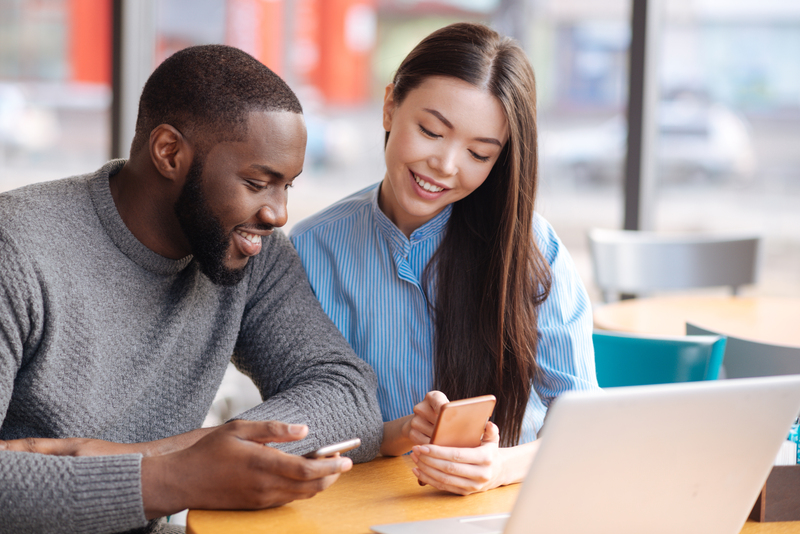 To successfully market to this generation, you need to offer the right balance of digital banking features and services (like lending and loan consolidation) that speak to what Millennials need and desire most. Millennials are only part of the equation. Look out for the next post in Understanding Generations, and learn how your institution can market to Gen Z.
 Pew Research Center: Millennials projected to overtake Baby Boomers as America’s largest generation. March 1, 2018. Pew Research Center: Millennials are the largest generation in the U.S. labor force. April 11, 2018. Forbes: How To Tap Into the Millennial $200 Billion Buying Power With Social Media. October 31, 2017. American Bankers Association: Millennials and Banking Infographic Sources. Inc.: 63 Percent of Millennials Have More than $10,000 in Student Debt. They’ll Be Paying for Decades. January 11, 2017. Filene Research Institute: Trending: Credit Unions in 2025.